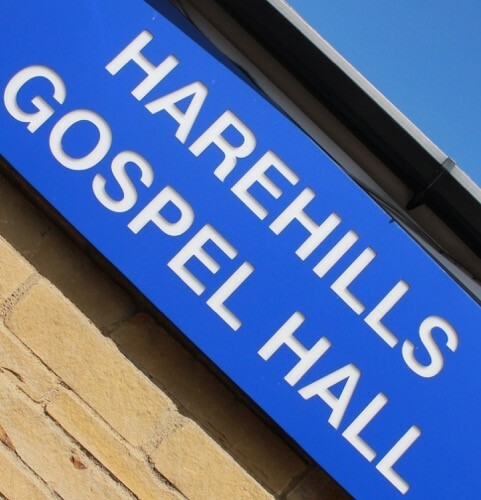 The Christians who meet at Harehills Gospel Hall have a love for the Lord Jesus Christ, and our purpose is to share the good news that ‘Jesus saves’ with the people of Leeds. We meet regularly every week to Worship God, study His word The Bible and to preach the good news of the Gospel. We would love to be able to welcome you at the hall and share with you the message of the gospel. The times of the meetings are displayed under the meetings section of this website.